Spotlight on Chris Barker – This guy always has a positive attitude and a smile on his face! Chris is eager to work and is becoming a key part of our growing team. He is always willing to spread his knowledge of plumbing to others in the field. His ability to communicate and execute tasks on the job sites helps to keep job sites running smoothly. 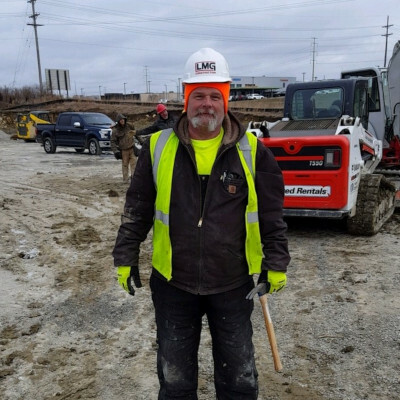 Thank you Chris for being an integral part of the LMG Construction team!